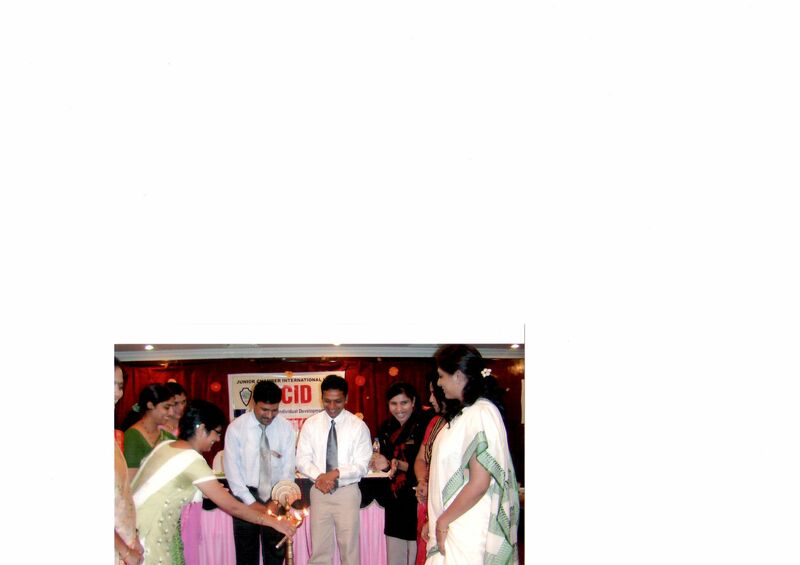 All new ZTWS ( Zone Trainer Work Shop ) qualified participant got an opportunity to conduct training program in MCID. Its a multi chapter training where you get participant from different chapters in Jaycees. Our pilot faculty was Anand agarwal sir and myself Rashmi Priya, Dr Archana Jaiswal, Kirti Nipankar and Jigna Thankkar were the 4 co- pilots. The topic for training was ' Be Better '. 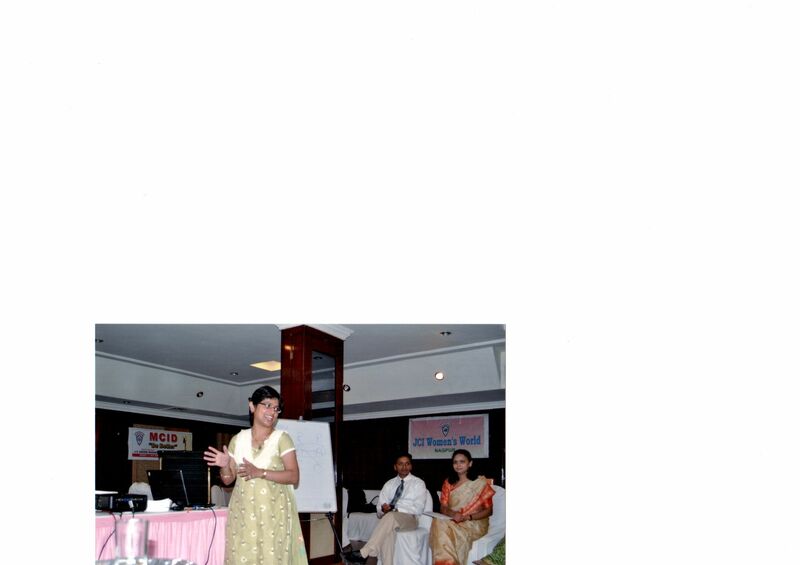 Jigna was going to present on 'Self Image', Kirti on ' Human Relations', Myself on ' Goal Setting', and Archana of ' Motivation'.